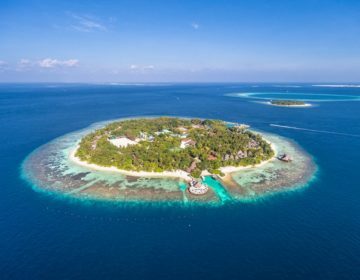 Travelling is one of the joys of life… seeing new places, experiencing different cultures, tasting interesting food, but when it comes to packing for your trip, it can be far from joyful. 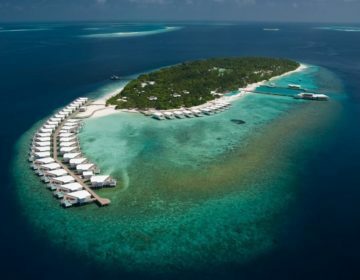 Whether this is your first trip or you’re a seasoned globetrotter, you’ll need to pack a bag and make sure you have everything you need, and that is all fits! No matter the length of the trip – from a quick weekend getaway from the city to a month-long Himalayan trek – its essential you pack the right gear and get it all in without carrying too much weight. 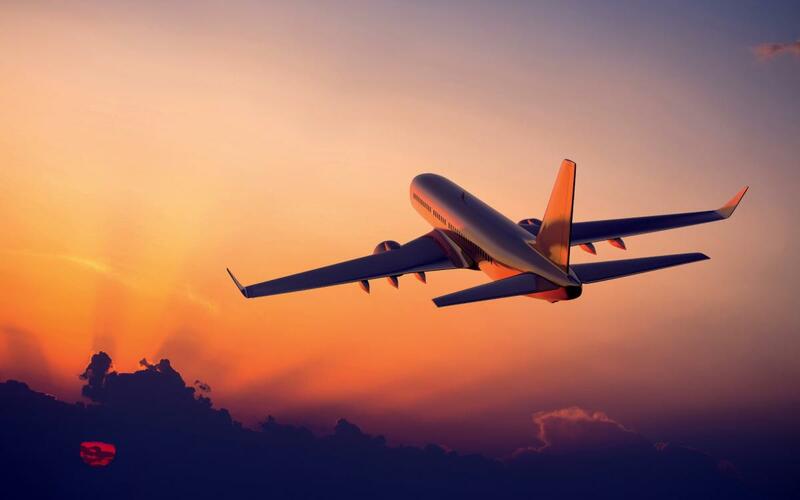 There’s a lot to consider when deciding what to take with you: the length and type of your trip, your itinerary, the weather, the kind of luggage you will be carrying and its size, and any weight limits according to your mode of transport. It’s easy to over-pack or under-pack with all of these factors at play, so here are a few tips and tricks from seasoned travelers, as well as a comprehensive international travel checklist, to help you pack in the most efficient way and have a hassle-free, relaxing holiday. Choosing the right suitcase or bag is important as you want something that is lightweight, versatile, and big enough to hold all your clothing and essentials. It’s vital to find a travel bag that’s as versatile as you need it to be – a good backpack if you are hiking or a rolling suitcase if you don’t want to be lugging heavy luggage around – while also having enough space to fit in all of your gear. 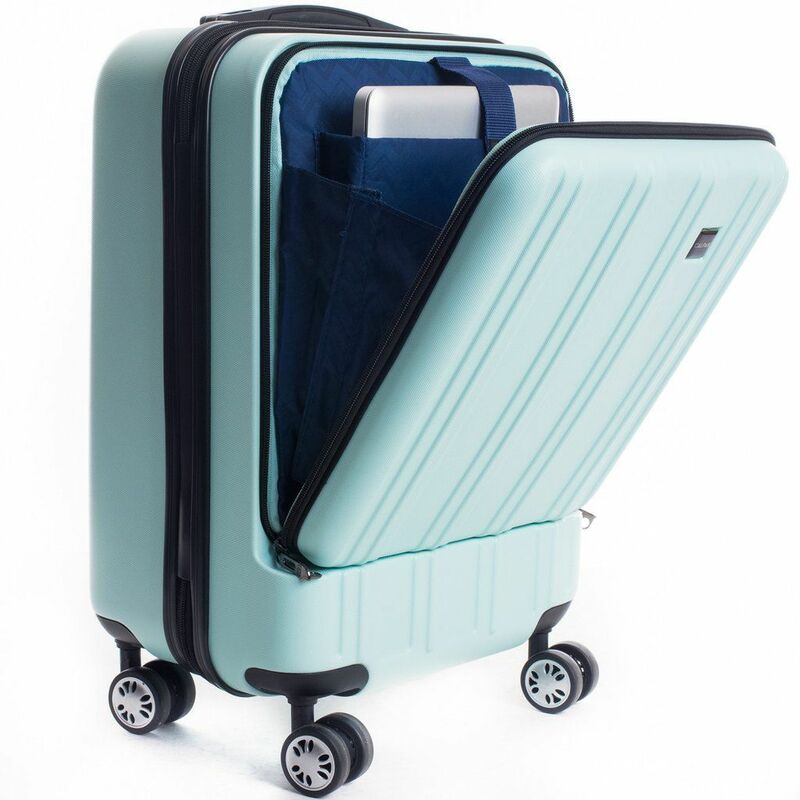 Be sure to select luggage with a good warranty – there is nothing more frustrating than travelling with a suitcase with a broken wheel, handle or zipper. 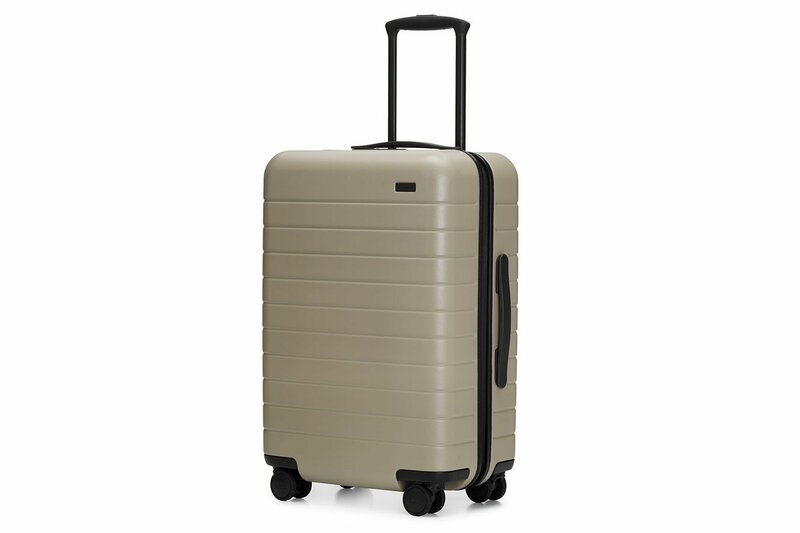 Rolling Luggage – Wheels are excellent, particularly four-wheel bags. If you are planning on doing lots of walking, these are the best choice, however, consider the weight restrictions, as enough with wheels, pulling heavy luggage around over long distances can be tiring. 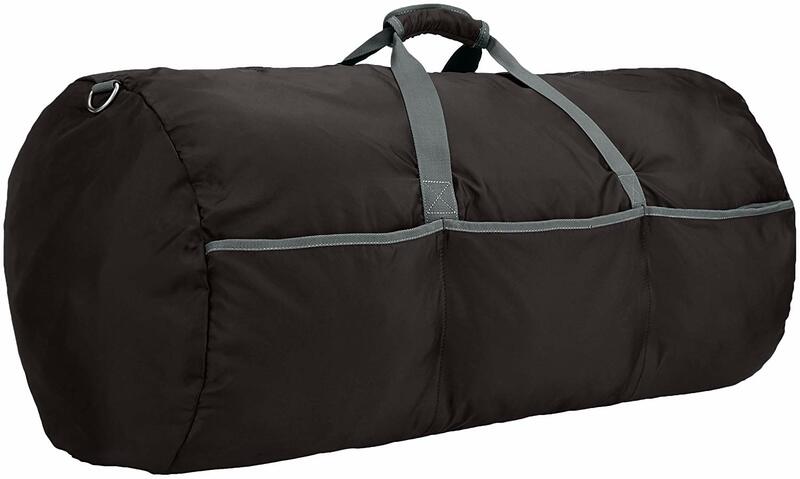 Duffel Bags – Simple, lightweight, and incredibly durable, duffel bags are easy to sling over your shoulder and go on your way. If you are planning on walking long distances, pop some wheels on your bag. Carry-on – Cut out the hassle of checking in luggage and just travel with a carry-on bag, carrying all your essentials with you. Again, you will want a bag that is lightweight, versatile, and big enough to hold all your gear. Do select a bag or suitcase that is comfortable to carry, light and versatile, and will be able to take all of your gear and clothing without a struggle for space. Do select a brand of bag that comes with a warranty so that you are covered if anything breaks while traveling such as zippers, handles, wheels. 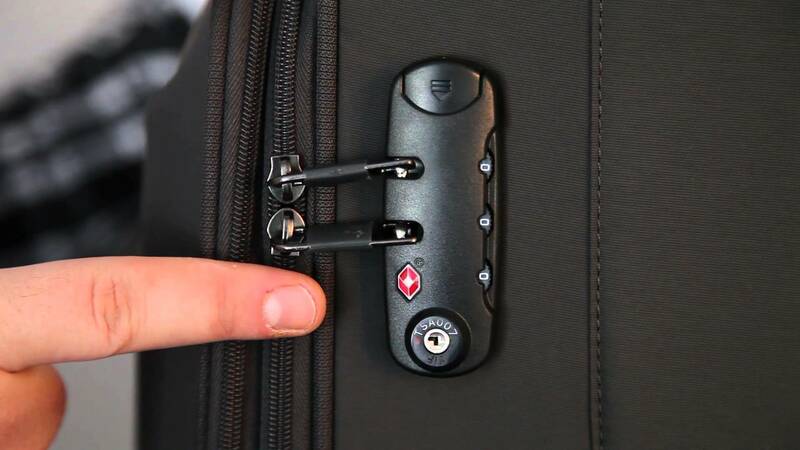 Buy a suitcase or a bag with a good locking mechanism that cannot easily be broken. Keep in mind, when traveling to the United States, the TSA might cut the lock to search the bags, so keep a few spare locks with you when traveling there. The first step to packing everything you need is to decide what activities you will be doing, if any and lay everything out to organize into sections. If you are planning on doing lots of different types of activities, you will have a fair amount of clothing and essentials you need to fit into your suitcase and keeping it all organized will make traveling much more comfortable. If you are required to pack lots of layers for all the activities, packing cubes or organizers are an excellent traveling tool. 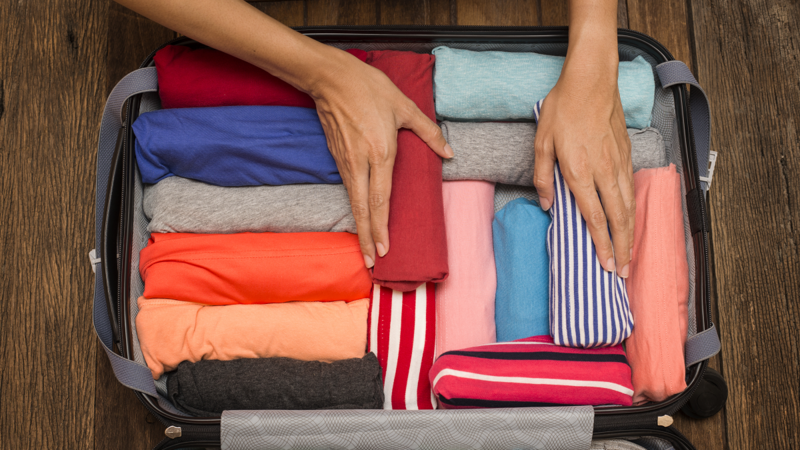 Using packing organizers or cubes not only means will you know exactly where everything is, but your clothing can be arranged and compressed or rolled so you can fit more into your bag. 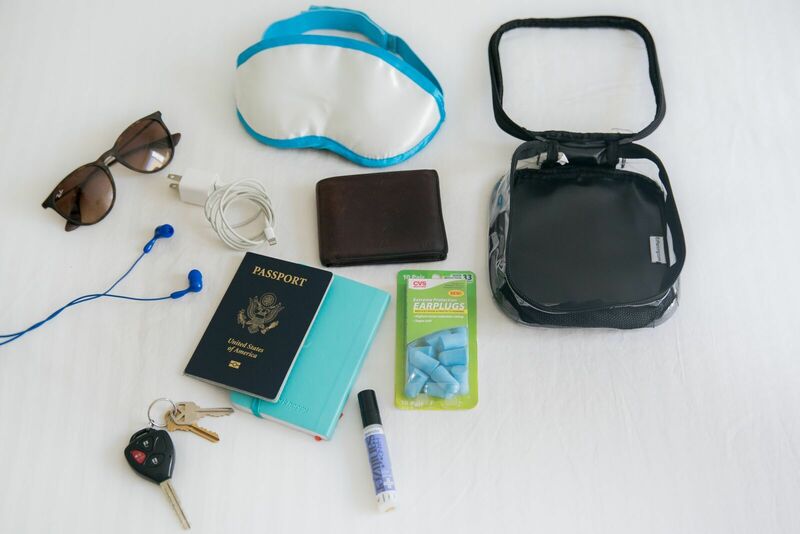 And when you get to your hotel, you can simply slip each organizer or cube into hotel drawers without having to unpack your bag every time. Clothing can be organized and packed into packing cubes according to different activities or outfits. Providing quick access to all the different things you’ll need during your trip and ideal for keeping your suitcase neat and tidy, these zippered organizers make packing and unpacking easy. Another good packing item, particularly for keeping dress clothing neat and folded, is packing folders, which keep your suitcase organized and cut down on wrinkles. Pack smart with clever choices of clothing that can be worn during the day, and later dressed up with different accessories and shoes. Always pack some spare underwear into your carry-on bags in case your luggage is lost in transit. 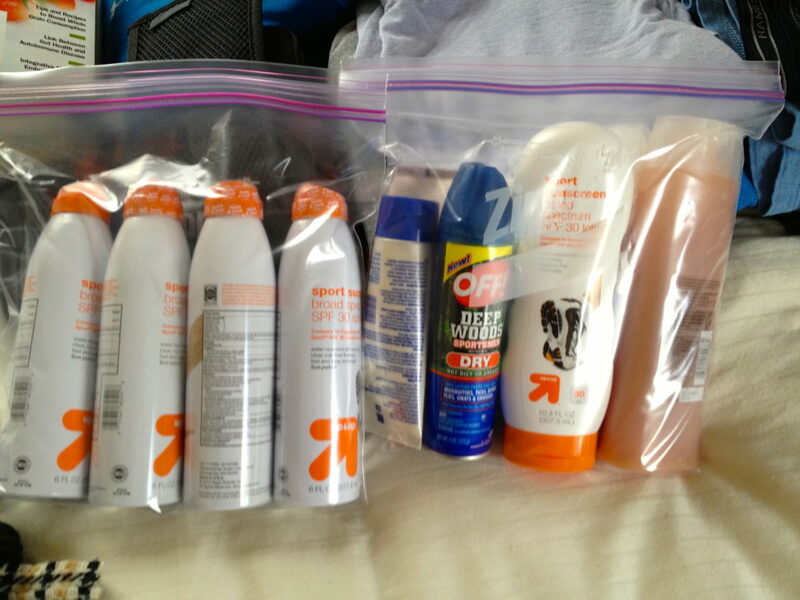 When packing toiletries, bear in mind these are the heaviest items to carry, so only pack essentials. If you are traveling with carry-on luggage only, remember to keep your toiletry bag light and TSA-compliant with regards to aerosols, liquids, gels, creams, and pastes, which must be 3.4 ounces (100ml) or less per container and need to be packed in a clear zip-top plastic bag. It’s a good idea to carry a few spare clear, plastic zip-lock bags in your carry-on bag in case you have to buy some toiletries at the airport and carry them in your hand luggage. 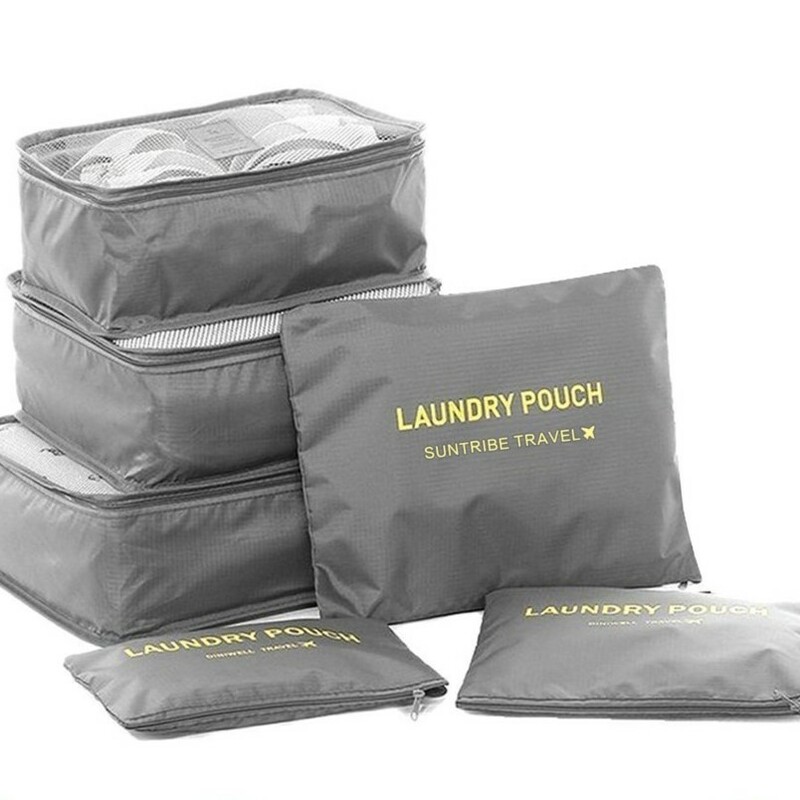 These bags can also come in handy during your travels, for storing a snack or keeping open shampoos or creams in so they don’t leak all over your clothing. 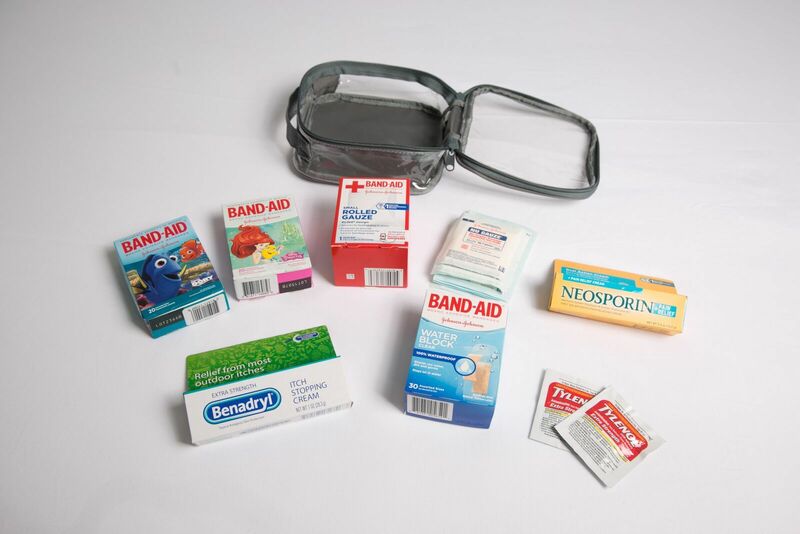 Remember to place all liquids and gels over 100ml into your check-in luggage, as well as anything sharp such as scissors, nail clippers, and tweezers, and battery-operated items such as electric toothbrushes and shavers. 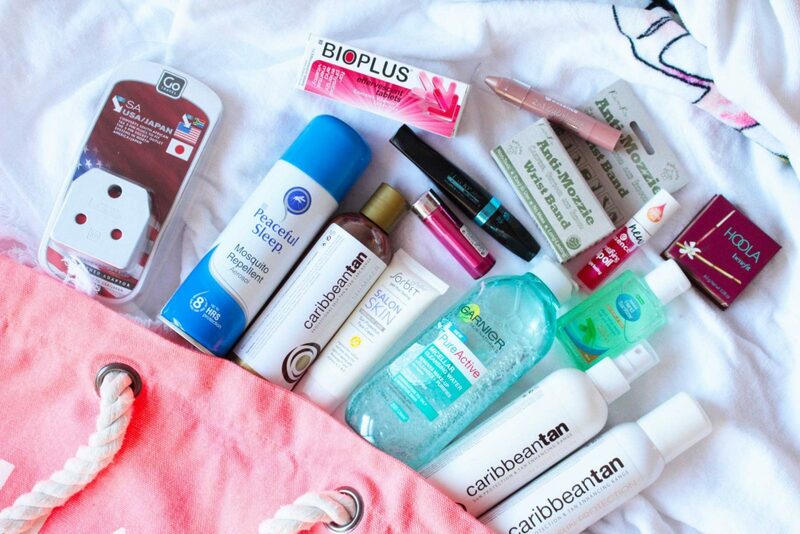 The next step when packing is to organize your item carry-on bag with anything you’ll want with you on the flight. It’s a good idea to make sure you have an outfit, some clean underwear, and a few essential toiletries in your item just in case your luggage is lost. Choose a bag that is easy to access and keep it light, such as a small backpack. Guidebooks travel guides, maps, language guides, etc. Always pack some spare underwear and perhaps a change of clothing if you have enough space into your carry-on bags in case your luggage is lost in transit. 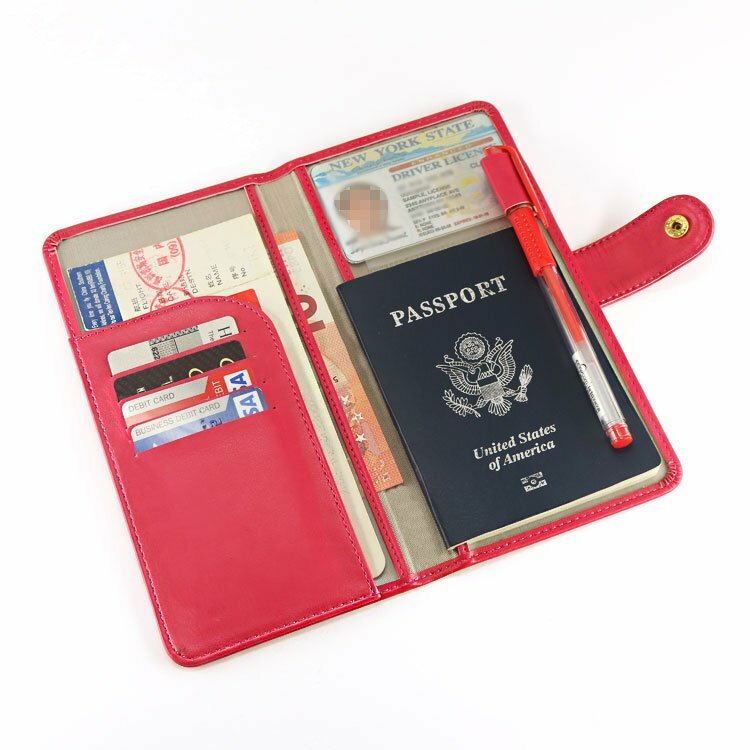 Keep your important documents such as passport, ID, credit cards, money, tickets and boarding passes, and other important papers, in a travel document organizer and keep it with you at all times. 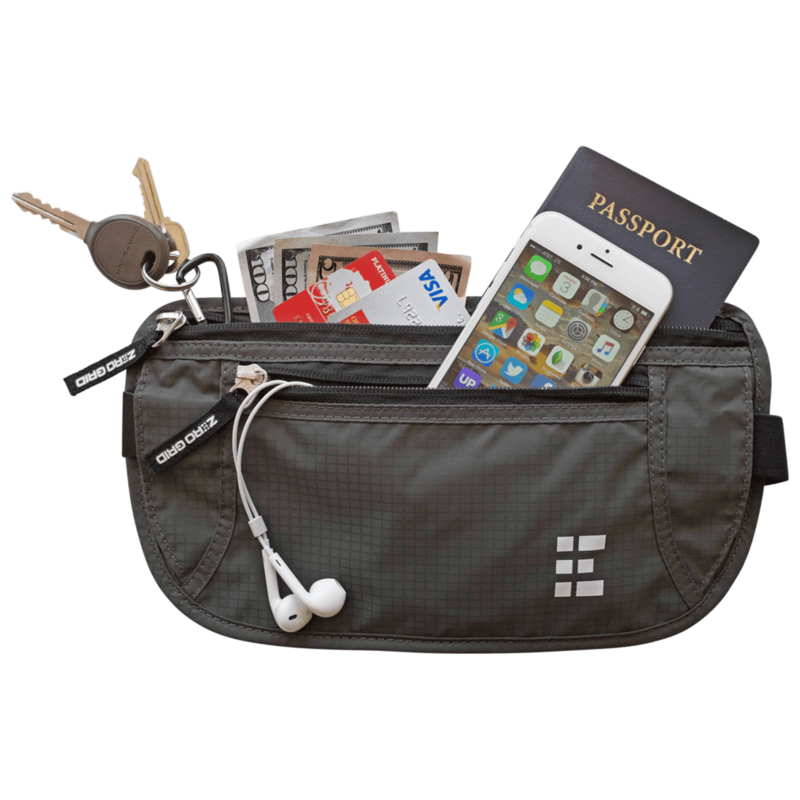 Invest in a good money belt that can be worn around your waist so that you can keep your important documents, passport, and money with you at all times. This can be worn underneath your clothing and lies fairly flatly so it cannot be seen. Don’t leave any important documents or money in your checked in luggage, in case your bags get lost in transit. 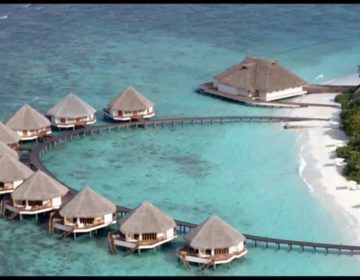 It is also essential to keep them with you at all times or lock them in your hotel room safe, as opposed to leaving them in your suitcase while out of the hotel room. Once your packing is done, all that is left to do is relax and enjoy your trip. Travel well!